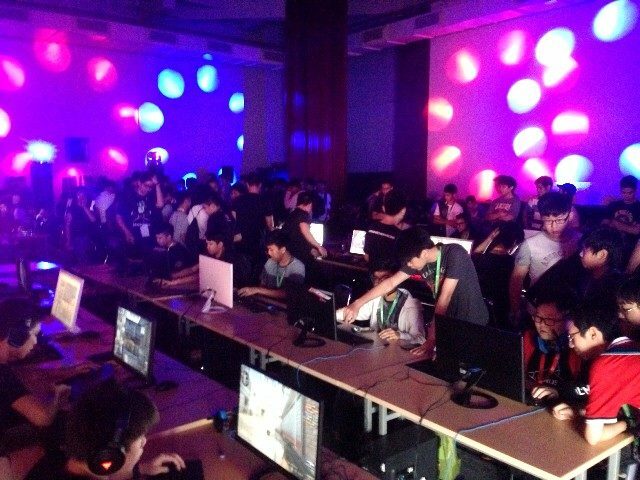 Binus E-Sports Olympiade 2017 (BEO’17) is an IB CAS Project brought to you by students from Binus School Simprug (BSS), British School Jakarta (BSJ) and Mentari School Jakarta (MSJ). We realize, as the new generation, that E-Sports is something new, something big and something that will grow even bigger. 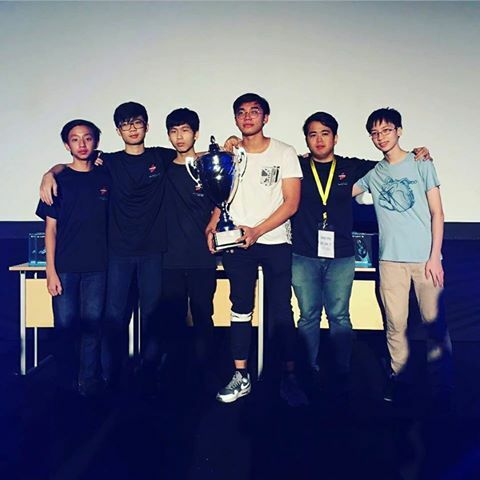 We want to show you that E-Sports is a real sport and it requires as much mental and physical skill as any other sport like football and chess. It requires knowledge, strategy, lightning-fast reflexes, quick decision-making, sportsmanship and communication. Don’t underestimate gamers. We want to gather the young and thriving E-Sports community of Jakarta and give them an opportunity to take part in an E-Sports event. 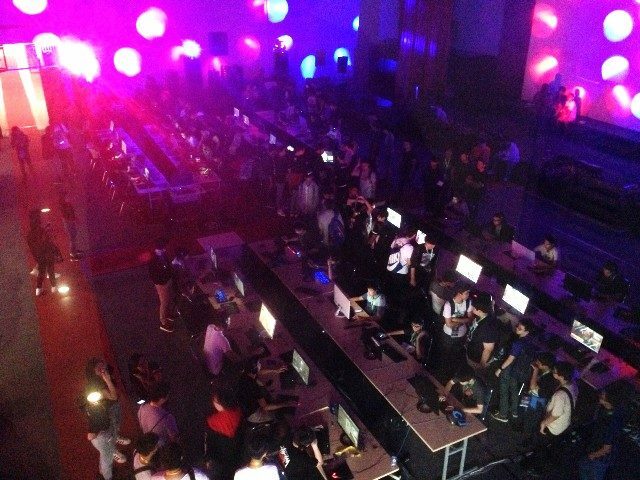 We want you to step forward and showcase your skills, come to support your friends, come to explore the world of E-Sports and video games. GLHF! JOIN US ! We are now opening new recruitments. Pls contact our HR for additional info.